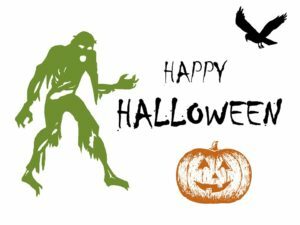 Halloween Blog Blitz: Do Bugs Wear Shoes? Today I am part of the blog tour for the children’s book Do Bugs Wear Shoes? by Addie Broussard and Anthony Puttee. This one just came out October 16th. I share my review today! 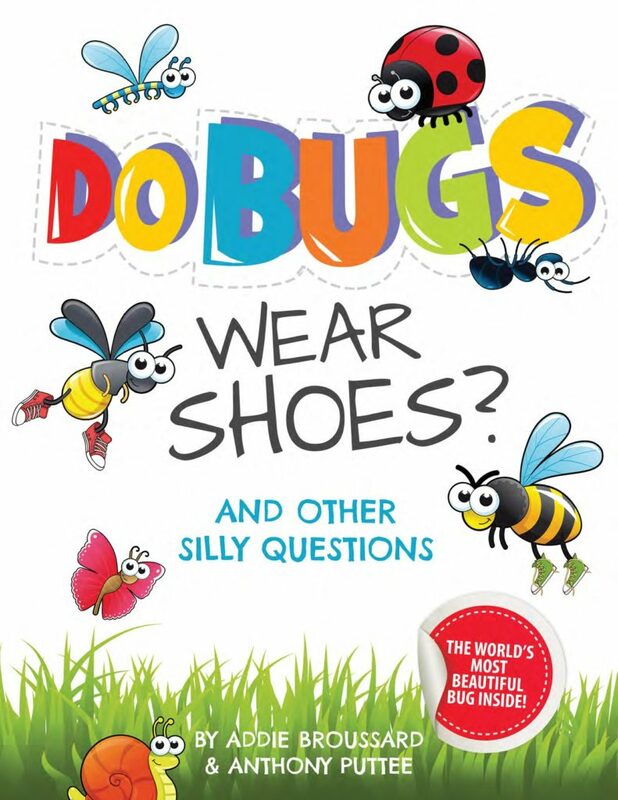 A colorful, fun-filled book packed with answers to all your silliest bug questions! Learn what happens when a bug goes to space, to school, and to the gym. Find out if bugs have feelings like people do. 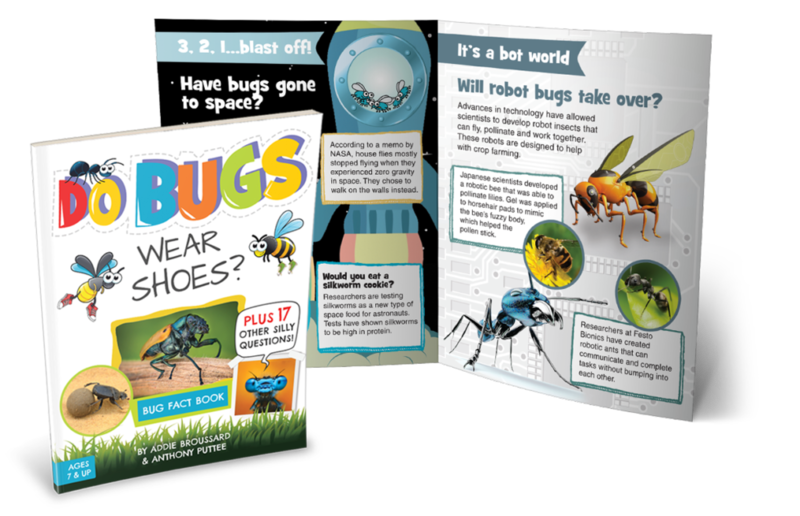 Discover robot bugs, dancing bugs, bugs that poop and so much more! Filled with illustrations, photographs and interactive videos, Do Bugs Wear Shoes will have kids laughing and learning as they discover awe-inspiring facts about the insect world. This beautifully designed book is organized into colorful two-page spreads that each focus on a different question, making it easy and fun to read for children and big kids alike. BOOK EXTRAS include videos and printable worksheets for extended learning. Great for educators and at-home learning. PLUS, vote on the world’s most beautiful bug! **Recommended for ages 6, 7, 8, 9, 10 and up. Don’t miss out on the chance to bug out! This is a fun colorful children’s book about bugs that answers the questions kids may have. It is aimed for ages six and up. If you have a child in your life who is ‘all about bugs’, then this is the book for them! There are a lot of facts that kids and adults will learn while reading this fun book, including the true definition of a bug and differences between arachnids and insects. There is a mix of drawings and real photographs throughout. The reading experience is enhanced as there are videos that can be watched via a website. There are also a couple of pages that offer more resources to learn more. This is a book I would have enjoyed as a child. If you have a possible future entomologist in your life, buy them this book: They will love it and will want to learn more! Two Umbrellas is an educational publishing company that fuses education and storytelling. We offer books and activities to help parents and educators empower tomorrow’s leaders. 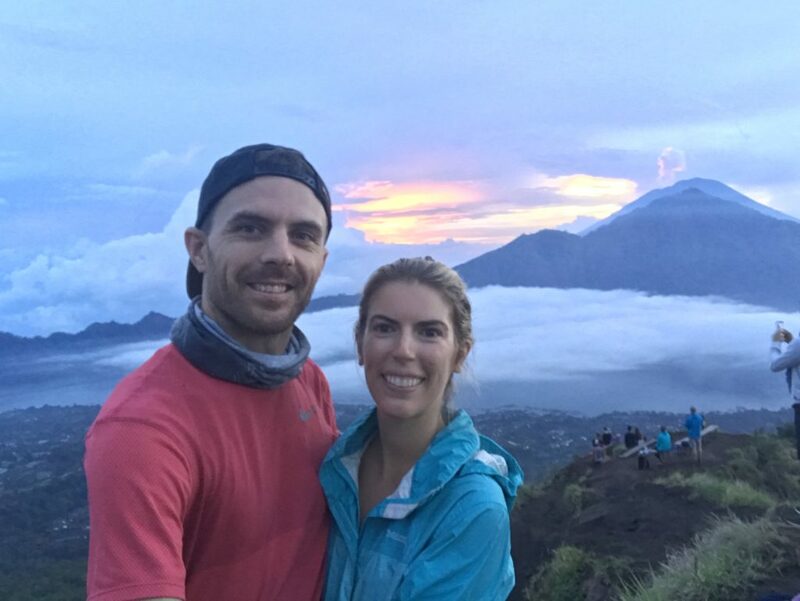 Our founders, Anthony Puttee and Addie Broussard, love to travel. Anthony’s favorite trip was to Antarctica and he has included some of his personal photos in this book. Addie has traveled solo around the world. 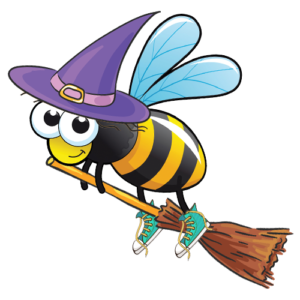 While in Portugal, she encountered a unique insect, which inspired a children’s book called The Beedog, which was published in 2018. The idea for Do Bugs Wear Shoes came from a playful team meeting on a rooftop in Mexico.